Valentine’s Day is less than two weeks away! 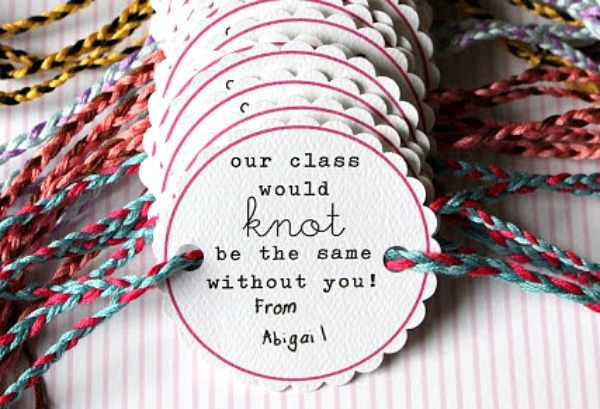 In most schools, classrooms usually have a little party or they exchange Valentine cards. 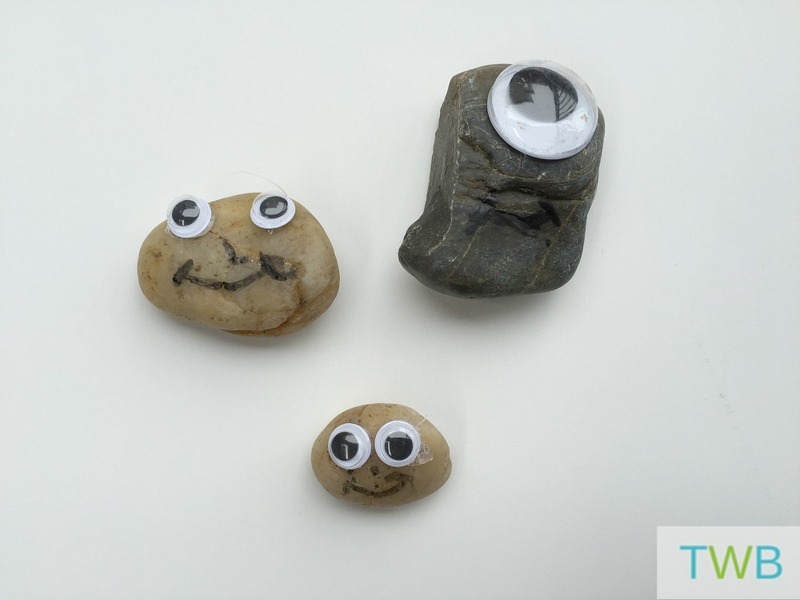 If don’t want to give candy or chocolate and would prefer to do something homemade with your child, you’re in luck! 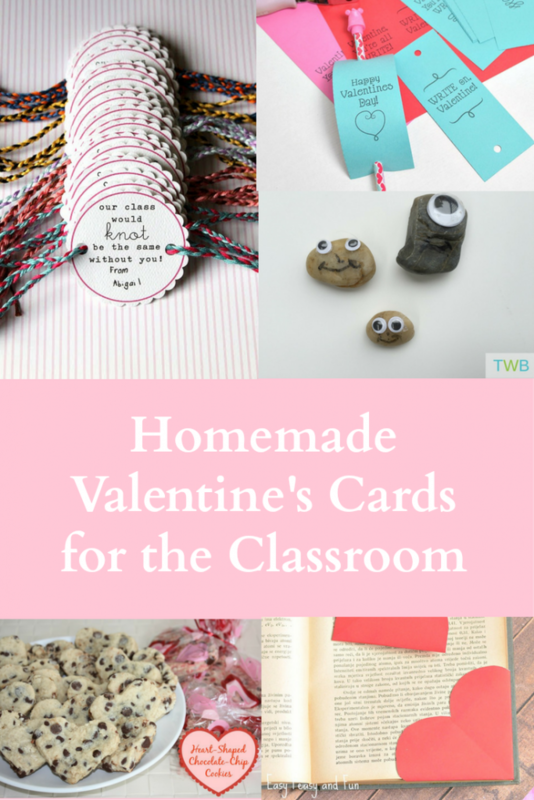 I have quite a few Valentine’s Day Cards for school that are fun to make and they are a good alternative to candy gifts. Lately my seven-year old has been really interested in origami. 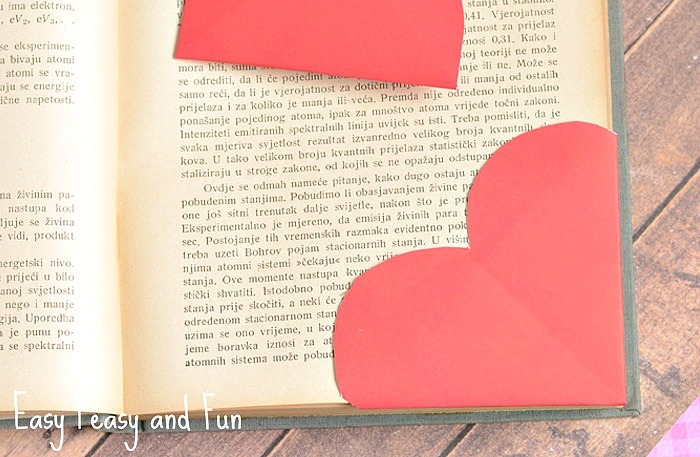 So heart-shaped origami bookmarks are perfect for him to make as his Valentine’s Day cards for school. I found small square origami paper from Michael’s which was perfect for this project. 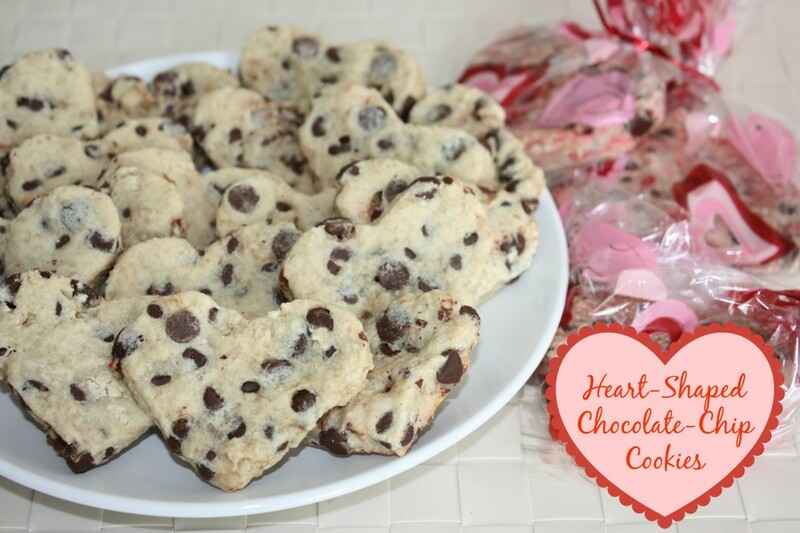 If you want to bake something together, these heart shaped-chocolate chip cookies are perfect for a classroom gift on Valentine’s Day. My daughter is excited to make this simple pencil Valentine’s Day card for her kindergarten class this year. They are fun Valentine’s Day Cards for school and she’ll get to practice her cutting skills. Those are just 5 Valentine’s Day Cards for School that I really like. 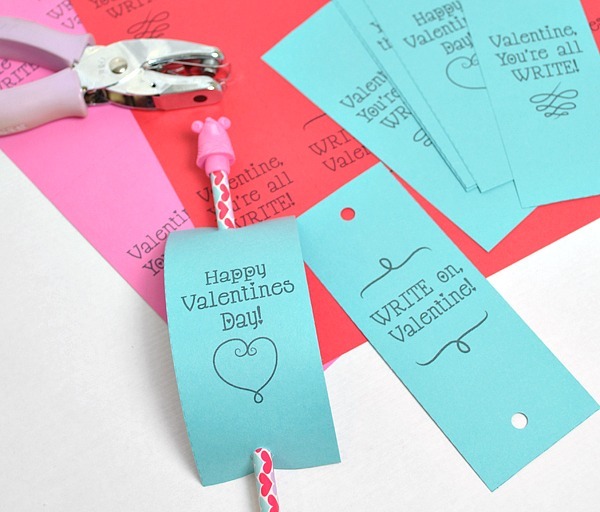 For more card ideas, check out my Valentine’s Day Craft Pinterest Board. When I was little my mom would always sneak into my classroom and leave me some goodies on my desk! It totally made my day! That’s so sweet of your mom and what a nice memory for you!